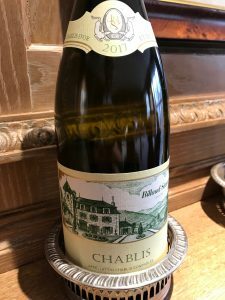 Since it was purchased in 2014 by Domaine Faiveley, Chablis estate Billaud-Simon has not had a full crop to play with; a variety of hail and frost at the worst times imaginable had severely limited production. Thankfully 2017 was a different story and, although yields were down, it was the first decent harvest the new owners had had, the quality also exceptionally good. 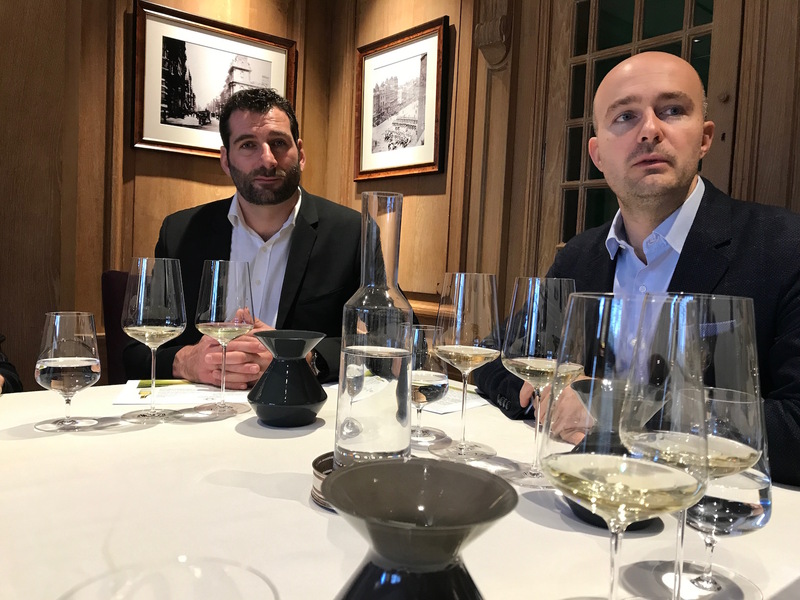 Erwan Faiveley was in London with winemaker Olivier Bailly to show off the wines and talk about where else he has his sights set on for extending the Faiveley empire. Chablis 1er Cru “Montée de Tonnerre” is a Grand Cru in everything but name and was my pick of the Billaud-Simon 2017s tasting. 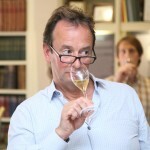 Erwan Faiveley, seventh generation owner of Domaine Faiveley, reveals over an aperitif that his next acquisition could take him to California where he is excited about the prospect of taking his expertise in Pinot Noir and Chardonnay – possibly Santa Barbara County, where he is first doing some reconnaissance, believing that the Pinot there is on a different level of complexity than Oregon. “But only the very best sites,” he says sipping a chilled Chablis in the upstairs bar of 67 Pall Mall. Part of the reason for looking at Santa Barbara is that prices for top sites here are a tenth of what they are in Burgundy. Erwan should know, since taking the reins of the Faiveley in 2006 he has overseen a number of high profile acquisitions, none more so than Domaine Billaud-Simon, the Chablis producer Faiveley bought in 2014. Tasting the latest 2017s and a range of 2016s it is clear why Erwan wanted to have this particular Chablis estate in his portfolio, but for him the key business drivers were not just the quality of the wines produced but more that it increased the company’s white wine output and it is also still part of Burgundy where Faiveley is one of the largest grand cru site holders. 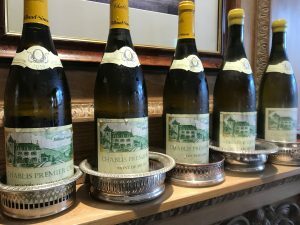 20 hectares of prime Chablis sites rarely come up for sale, in fact Erwan confides that he started looking at buying Billaud-Simon in 2008 just after Laroche was sold to AdVini, an estate he also had an interest in. The purchase of Billaud-Simon partly came about because of a long, bitter and very public feud within the family – where some wanted to sell and only Samuel Billaud wanted to carry on as a vigneron. In a perfect example of how vineyards and estates get whittled down in size and split in France, the outcome of the dispute was that Samuel Billaud kept 15% of all of the 10 original vineyard sites. 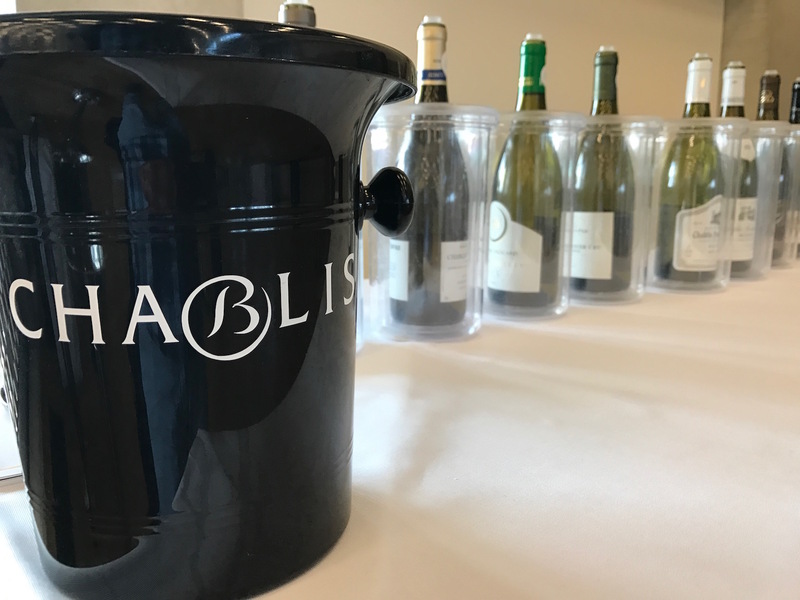 But happily for him his new winery in the heart of Chablis village is doing well with Neal Martin recently singling him out as one of two ‘names to watch’. The house style of Billaud-Simon is of unoaked, terroir-driven wines. Only the Premier Cru Mont de Milieu sees oak (40%) and the Grand Cru Les Blanchots which is 100%. Although Erwan Faiveley confesses to finding the late-picking house style of the estate “bizarre” he says that somehow it works. 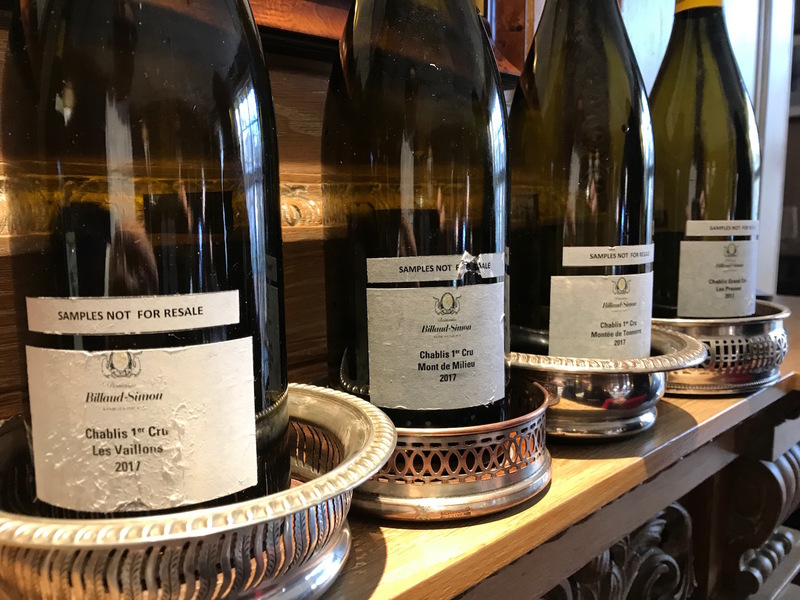 Given that to date the estate’s reputation has been built through the French on-trade Faiveley has taken a ‘back seat’ approach and changed very little, “We are still using the philosophy of Billaud-Simon,” he says. 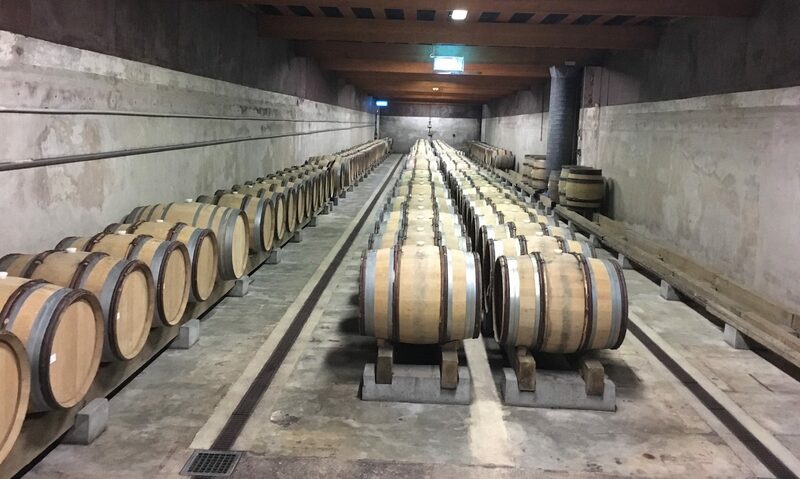 Faiveley has renovated the estate, brought bottling in house, taken out a lot of ‘unnecessary’ gizmos, introduced Enox barrels for the smaller cuvées and used less oak with Les Blanchots. They intend to carry on buying in some fruit, only to make up harvest shortfalls, although confess that finding good contacts is not easy. Much depends, it seems, on winemaker Olivier Bailly’s contacts made through the local rugby team for which he plays. Olivier Bailly says that in the future he may well single out some lieu-dits for single vinification (particularly the very old vines) but for the time being it is doing things much as they have always been done. 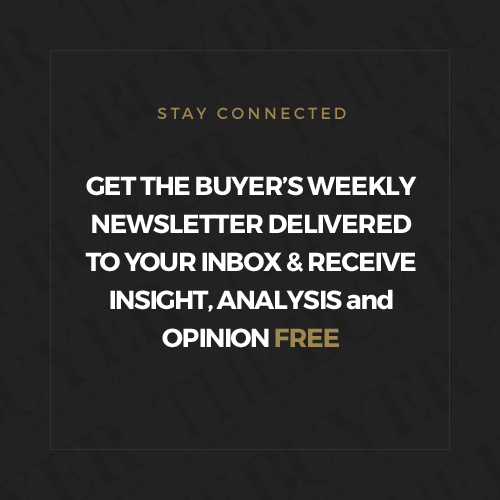 Besides, since the Faiveley purchase in 2014, Billaud-Simon hasn’t had a full crop to play with – hail one week before harvest in 2015 and frost in 2016 and 2017 has meant that it was only 2018 where yields have gone up to the permitted maximum of 60 hectolitres per hectare. The 2017 harvest, for example, was 32 hectolitres per hectare. 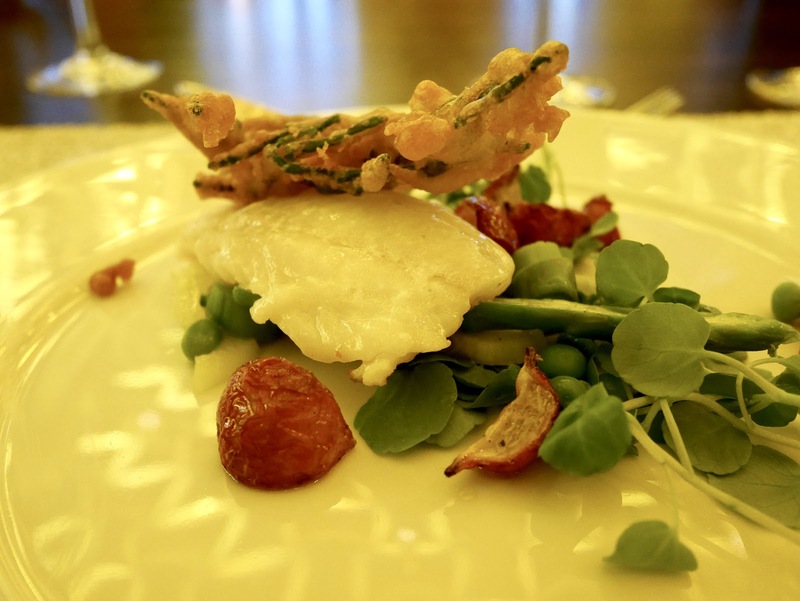 The tasting that precedes lunch comprises five wines from the 2017 vintage, lunch is accompanied by five wines from the 2016 vintage. 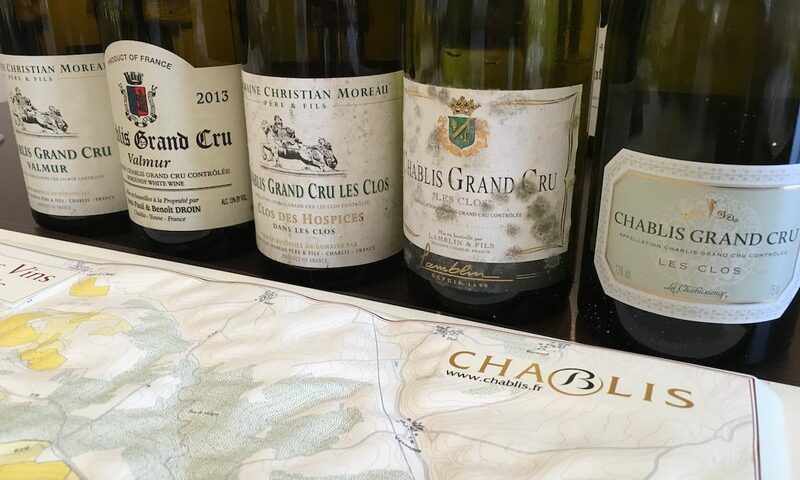 All of the wines are impressive and have great purity and finesse – each having its own character and being very true of their specific location within Chablis. Yields were down in 2017 but the quality is all there from this Chablis villages. Attractive ripe nose, with oyster shell, wild fennel; the palate has a delicious creamy mid-palate, with a crisp lemon peel finish. Good deal of concentration, but nice tension and acidity. Less complex than Mont de Milieu and Montée de Tonnerre, and an early drinker, this comes from six parcels Billaud-Simon owns within three hectares of Les Vaillons. It has notes of grapefruit skin, apple and barley sugar, the mouth has delicious layers of fruit, an easy mouthfeel with a lean citrus edge. Much more texture from this sandy soil site, it is richer and has greater viscosity as well as being very clean, precise and focused with a drier finish than Vaillons and a crisp acidity. From white argile soil, this site sits just to the west of Les Clos and is considered by many to be a Grand Cru in everything but name. The nose is far richer, the wine has greater complexity with a terrific range of fruit flavours from tart orchard fruit through to ripe Sicilian lemon. 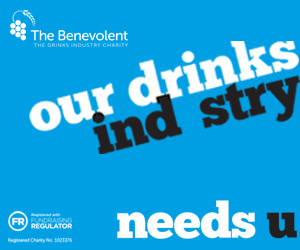 Great balance and a lovely sweet edge to the finish that encourages you back in for more. My pick of the tasting. From 66 year-old vines, this Grand Cru clearly has more power although, as a vat sample, the zippy, lively front palate could have been down to the levels of gas in the wine. That said the nose is like sea spray, and a nice saline texture to the wine, great depth, complexity with attractive grapefruit pith flavours. Still so young obviously. The Billaud-Simon wines are available to buy from MMD.